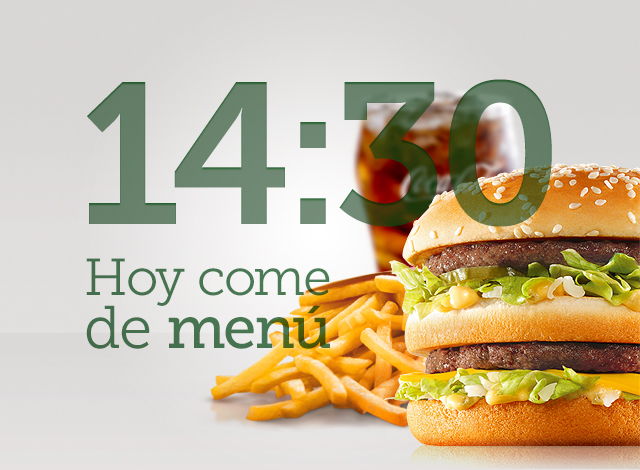 McDonald's Spain launched their smartphone App, this application can find the restaurant you want, knows all the news of the brand and what to order depending on the time and the weather. 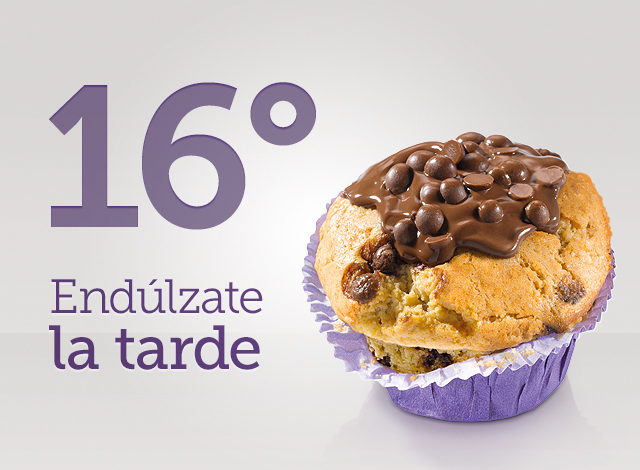 Find the nearest restaurants or perform a new search with more range distance and more services. You can see the full range and the latest releases, as well as read the nutritional information. 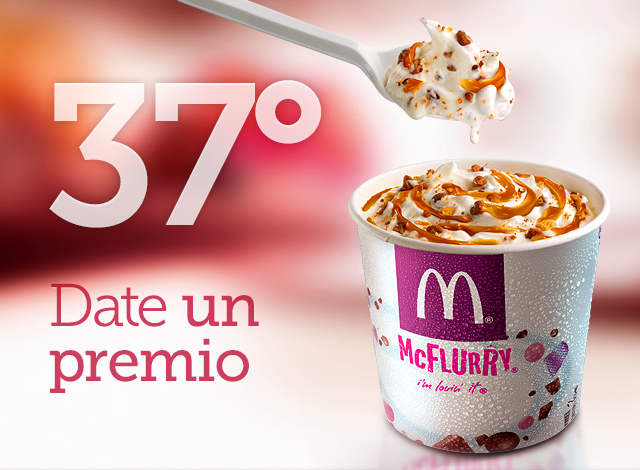 All the content is connected with McDonald’s Spain RWD and updated in the App and on the web.